Southeastern Symposium on Mental Health will address the multi-faceted nature of mental health and mental illness. In addition, will include regional and national keynote speakers and representatives. It provides an opportunity for stakeholders to collaborate across disciplines and share research findings utilizing evidence-based outcomes in order to improve patient-centered care. Loved Ones of Someone with Mental Illness. Come learn about Brain Biology, Treatment, Crisis Management, Resources, Self-Care, etc. 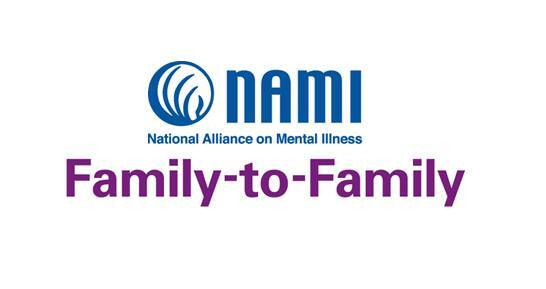 NAMI In Our Own Voice is a free presentation by persons living with a mental health condition. A first-hand account of what it's like to live with a mental illness. Presenters humanize this misunderstood topic by demonstrating that it's possible—and common—to live well with mental illness. A chance to ask the presenters questions, which allows for a deeper understanding of mental health conditions and dispel stereotypes and misconceptions. The understanding that every person with a mental illness can hope for a bright future. National Alliance on Mental Illness (NAMI) – Greenville, South Carolina is a non-profit, grass-roots organization offering support, education and advocacy for families and friends of people with serious mental illness and for persons with serious mental illnesses.